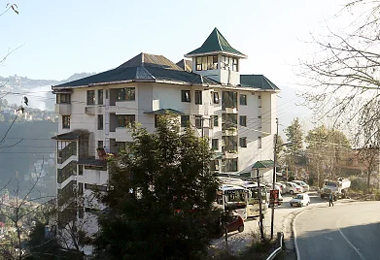 Fondly known as the Queen of Hills, Shimla, is one of the most popular hill stations of India and is visited by a large number of people every year. 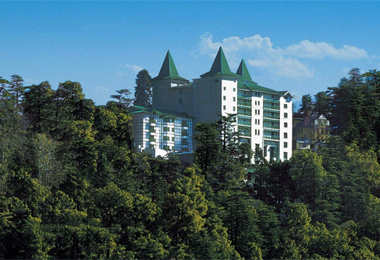 The capital of Himachal Pradesh, it was the summer capital of India during the British era as well. 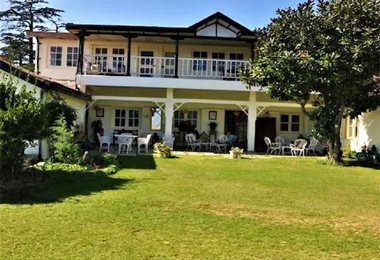 This hill town dates back to the time of Indus Valley Civilization that was later inhabited by several tribes. However, the real development started only in 1819 during the times of the British. Charles Pratt Kennedy, a Scottish civil servant, commissioned first summer home in 1822. Nevertheless, Lord William Bentinck, India Governor-General from 1828 to 1835 was enchanted by the place’s beauty made a lot of contribution to its progress. 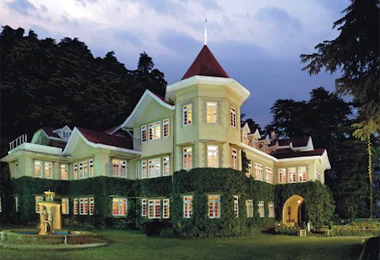 Most of the summer homes and mansions have been converted into heritage hotels in Shimla where one can enjoy an amazing view of the surrounding beauty. 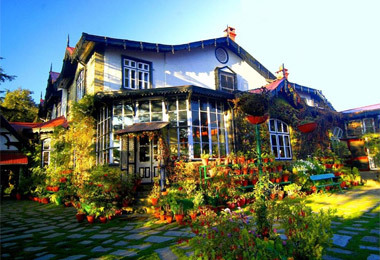 At Heritage Hotels of India, there is a long list of such heritage properties in Shimla for which you can send a query or make a booking just by filling a simple form. 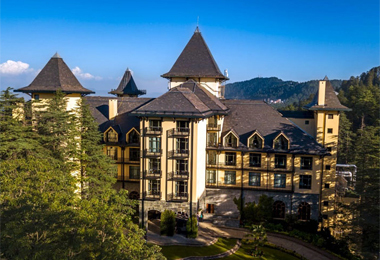 In the course of your stay in any of these heritage hotels in Shimla, you can avail various world-class facilities such as conference halls, restaurant or dining hall, indoor and outdoor games and more. 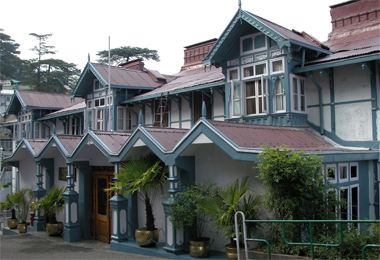 Browse through our comprehensive list of heritage hotels in Shimla and enjoy a pleasant stay.